Eclipse Winery is a web-based environment to graphically model TOSCA topologies and plans managing these topologies. The environment includes a type and template management component to offer creation and modification of all elements defined in the TOSCA specification. All information is stored in a repository, which allows importing and exporting using the TOSCA packaging format. Winery consists of four parts: (1) the type and template management, (2) the topology modeler, (3) the BPMN4TOSCA plan modeler, and (4) the repository. The type, template and artifact management enables managing all TOSCA types, templates and related artifacts. This includes node types, relationship types, policy types, artifact types, artifact templates, and artifacts such as virtual machine images. The topology modeler enables to create service templates. Service templates consist of instances of node types (node templates) and instances of relationship types (relationship templates). They can be annotated with requirements and capabilities, properties, and policies. The BPMN4TOSCA plan modeler offers web-based creation of BPMN models with the TOSCA extension BPMN4TOSCA. That means the modeler supports the BPMN elements and structures required by TOSCA plans and not the full set of BPMN. The Stardust project offers a Browser Modeler, which supports BPMN. In the context of Winery, this modeler will be extended to support BPMN4TOSCA. 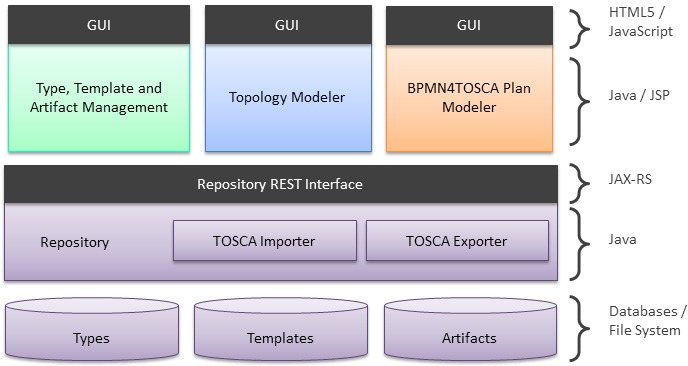 The repository stores TOSCA models and allows managing their content. For instance, node types, policy types, and artifact templates are managed by the repository. 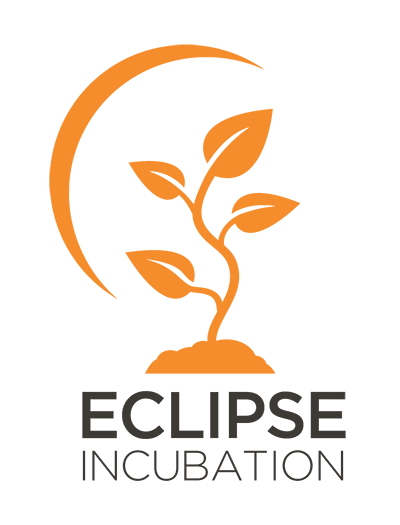 The repository is also responsible for importing and exporting CSARs, the exchange format of TOSCA files and related artifacts.